Recently, there were queries posted to us regarding corruption and noise in the CR2 image files of Canon cameras. CR2 is a RAW file format of photos supported by Canon. They are high quality uncompressed RAW pictures, which are difficult to repair and restore in case of corruption. 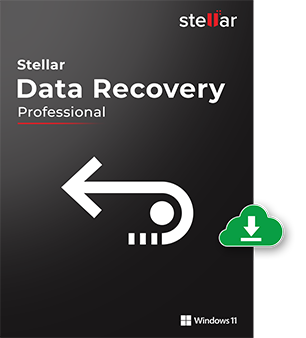 Addressing the issue, here we bring the best and safest method to repair RAW CR2 files taken from any Canon camera and stored in any drive or SD card. Why CR2 files get corrupt? How to repair corrupt CR2 image files? 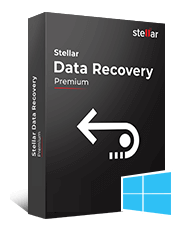 Irrespective of the reason for corruption, if the data of your RAW image file is intact, Stellar Repair for Photo is the best repair solution. The software is especially developed to fix any kind of errors and corruptions in the high quality RAW files of the cameras. 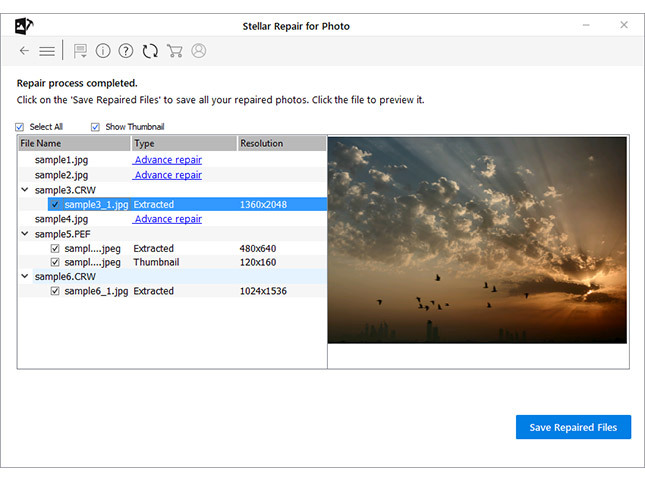 Saving you from the situation of photo loss, it restores CR2 files in JPEG format. It can repair pictures stored in a hard disk of computer, memory card, SD card, SDXC, memory stick etc. 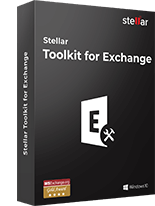 Equally beneficial for professionals and novice, the software is easy-to-use and provides preview of repaired pictures before saving them. 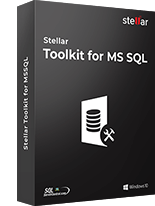 It is available for both Windows and Mac system. 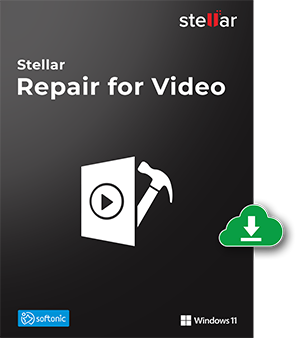 Run Stellar Repair for Photo software on your PC. Add File dialog appears. Choose the location from where you want to select the CR2 file. Click Open. It will display the selected files. In the list, check photos that need repair. Click Repair to start the process. Once the repairing process is complete, the repaired files dialog box gets displayed. 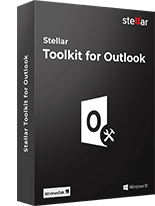 Click To Preview the file before saving, select it and watch it in Preview window. Click Save Repaired Files. ‘Select Folder‘ dialog box is displayed to select location to save the photos at your desired location. Have you tried these hacks to repair corrupt CR2 files? Try these simple hacks to fix minor corruptions in your CR2 image files. If you are unable to open the Canon camera RAW files in any software like Adobe Photoshop, IrfanView, Lightroom etc., ensure it is updated. If not, update it and then open the pictures in it. If CR2 files do not open in one program, try a different software. For instance, if you are opening in Adobe Photoshop, change to Lightroom or Canon Raw Image Viewer. If the CR2 files are not opening and giving some error, try converting them to another RAW format like ARW or DNG etc. You can also convert CR2 to JPEG file. There are many free RAW file converter tools available online. Image editors like Adobe Photoshop or Lightroom can fix grainy, blurry, broken or pixelated CR2 pictures. Although you may not be able to completely remove noise from CR2 images, but the images can be edited to acceptable form. 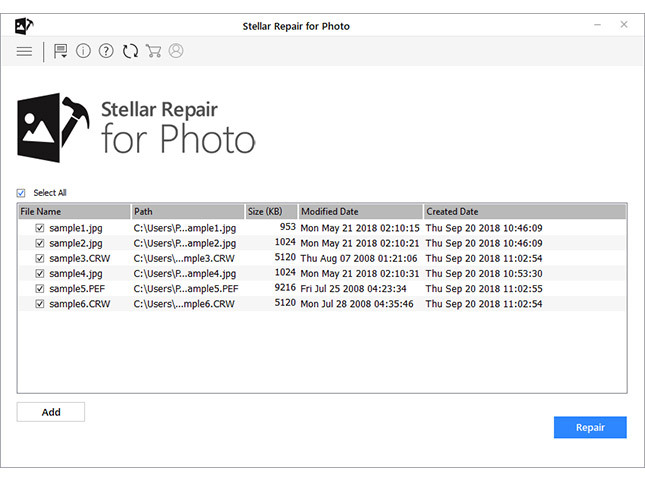 For efficient repair to fix any kind of CR2 file corruption, it is advisable to use Stellar Repair for Photo. 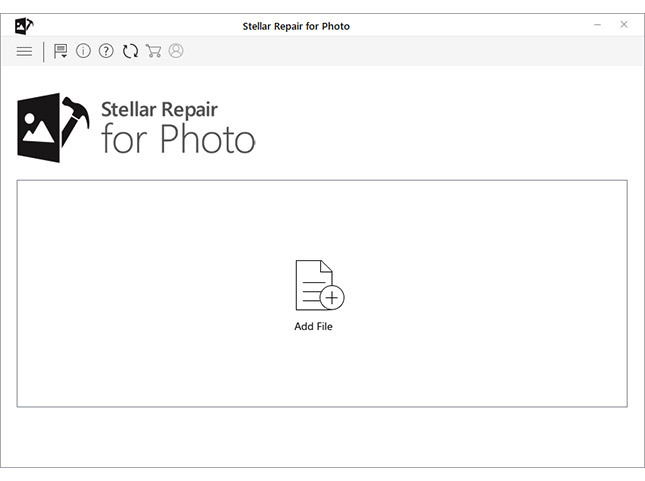 Stellar Repair for Photo ensures you get back your precious photographs taken in CR2 format. 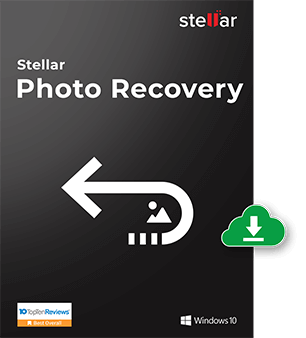 Irrespective of the Canon camera model or SD card you are using, Stellar Repair for Photo fixes all kinds of corruptions and noise in the photos. Even if your files are severely corrupt, the software manages to extract thumbnails from the CR2 images. 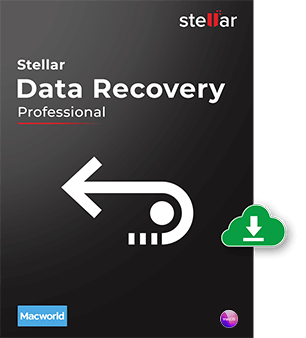 Developed by the makers of award-winning data recovery and repair products, Stellar Repair for Photo never fails to get the desired results with its advanced repair skills. Harsha is a technical expert who loves Mondays, technology and is a big time Apple fan. 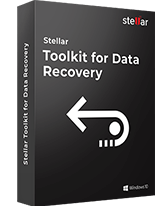 She knows her way around the data loss problems and is always looking for ways to help out people. I had some corrupted cr2 files and I try your software that can fix corrupted cr2 files on Mac OS. Thank you very much! It’s a very common scenario when I fail to open CR2 but now it looks like I have found a permanent fix. Investing once on this software has made it easy for me. What a tool! Hi Lisa, Thanks for choosing our software and share your valuable feedback with us!